Developed for sanding a wide range of materials for industrial use. 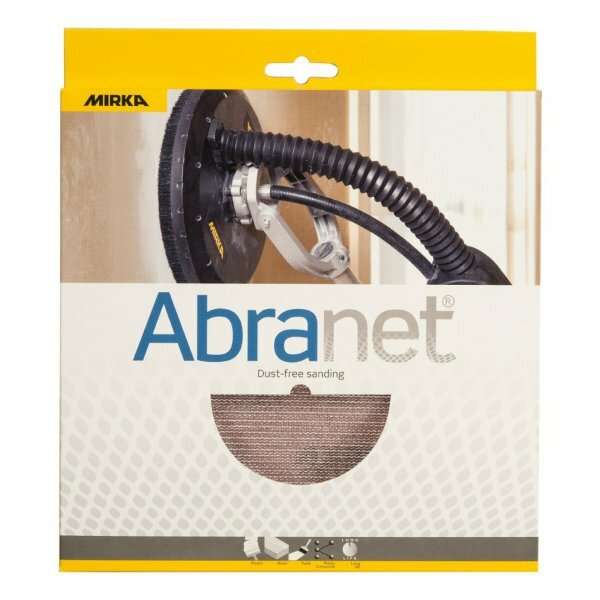 The multifunctional and classic Abranet is especially developed for sanding a wide range of materials for industrial use. Abranet combines high performance and a longer lifespan than traditional abrasives, making it a cost-effective solution. 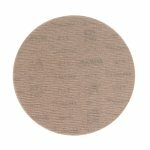 Designed for dry sanding by machine or by hand, its true dust-free sanding characteristics result in a cleaner work environment, as well as a better surface finish.